Thank you to everyone who came out to vote at Town Meeting on April 3. The plastic bag ban passed by 188-22 votes and the polystyrene food container ban passed by 167-22. 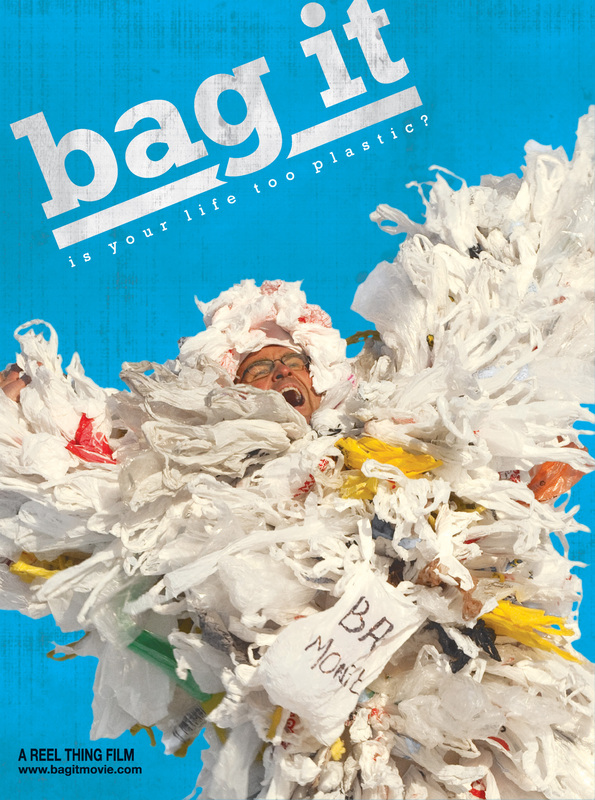 On Friday, March 10th, at 7:00pm, join the First Parish of Wayland Green Sanctuary Committee for the screening and discussion of Bag It. Americans use 60,000 plastic bags every five minutes, single-use disposable bags that we mindlessly throw away. But where is ‘away?’ Where do the bags and other plastics end up, and at what cost to our environment, marine life and human health? Bag It follows ‘everyman’ Jeb Berrier as he navigates our plastic world. The federal government may be loosening its environmental protection, but cities, towns and individuals are stepping up. Come learn about one way to protect our environment. The Committee will provide coffee and tea. Please bring a dessert to share if you’d like.